Stiller Warehousing & Distribution is proud to have been listed in the top 30 of the fastest growing North East companies in 2017. Devised by Newcastle-based law firm, Ward Hadaway, and backed by The Journal, the list aims to highlight and celebrate the achievements of fast-growing, profitable companies in our region. All organisations listed in the Fastest 50 are said to showcase ambition, talent, hard work and determination as key characteristics. 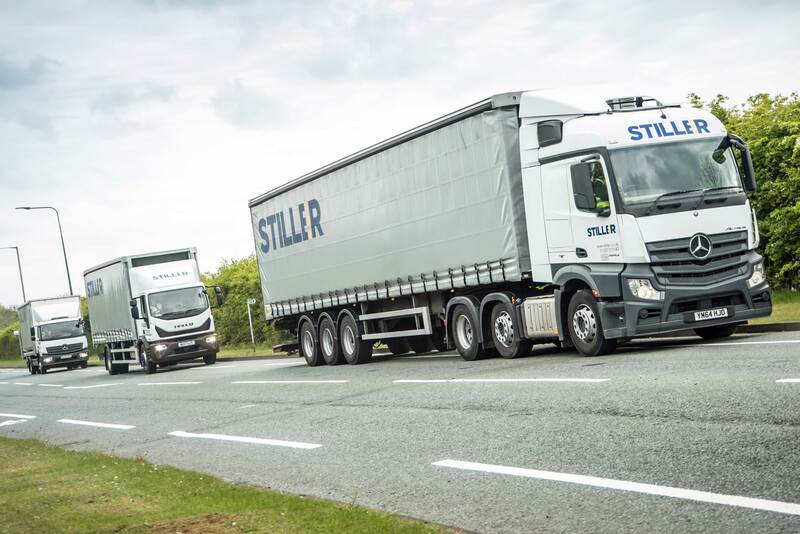 Stiller Warehousing & Distribution is listed 29th in the final list of 50 recognised North East businesses. Below we have reproduced the Fastest 50 list and highlighted our place. You can read more on the Fastest 50 on The Chronicle’s website.